Tomorrow, Thursday from 9:30pm until 11:30pm, Photopia hosts TRAVEL NIGHTS: Egyptian Sands of Time, an inspirational talk by Raed Baddar. PHOTOPIA is a hub for photographers living in Egypt. It serves any photography enthusiast from emerging talent or a professional artist, in an authentic friendly venue where their talents are captured, supported and enhanced. 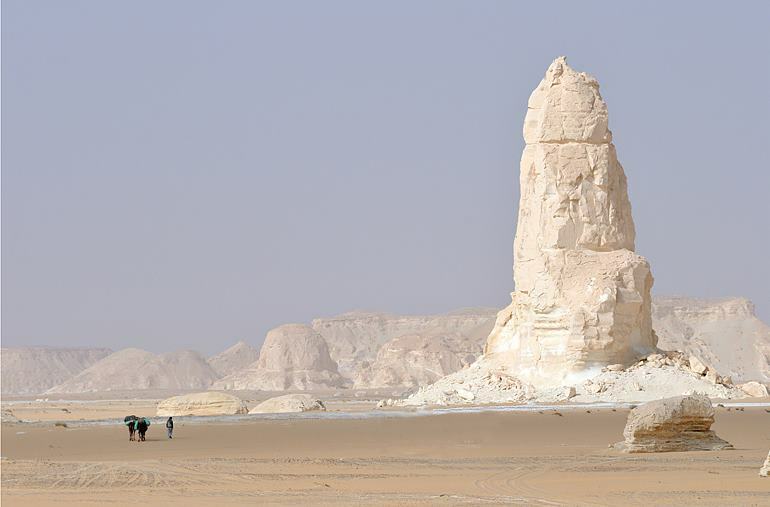 Raed Baddar will talk about the important sites found in Egyptian desert and when and how to visit them safely. He was the first Egyptian to participate in a rally and to represent Egypt internationally in a rally, Qatar Cube 93. He became the Egyptian organizer of the Pharaohs Rally for 1983 to 1986, worked as a desert guide and in desert tours since 1988, has won for 9 years the Egyptian Championship for motorcycles, and is the only participant to race in all of the first 14 Pharaohs rallies. He was the president of the motorcycles division in the Egyptian Motorcycle and Karting Federation from 2005-2008. In Feb 2007 he discovered the Karma descent from the Gilf El Kebir upper plateau to Wadi Sura where the Cave of Swimmers is located, which reduced by two day the desert travel required to reach it.